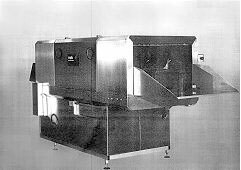 Onslow Engineering manufactures under licence the Mafo (Holland) range of industrial washing machines. 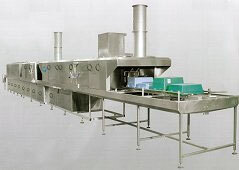 Mafo tunnel style washing machines are modular built. In this way, every required configuration can be assembled. Every cleaning problem will have the best possible solution with many advantages of standardisation. Advantages include: a short delivery time, an attractive price, but with total regard to function and quality.